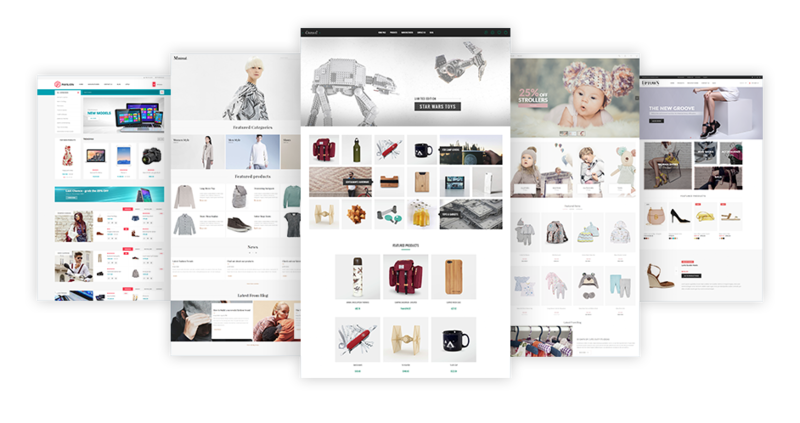 Emporium is a full-width theme targeted for big-catalog stores. Featuring a powerful menu navigation, advanced filtering, and product display options, the theme strikes the perfect balance between function and form. Emporium offers an impeccable mobile experience for the active shopper who is always on the go. 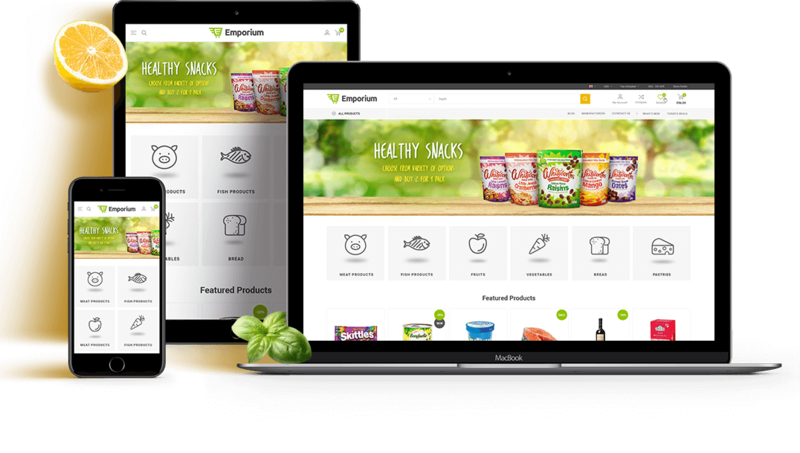 Boost conversions and keep your customer coming back to your store with Emporium – the megastar of themes in the nopCommerce realm. 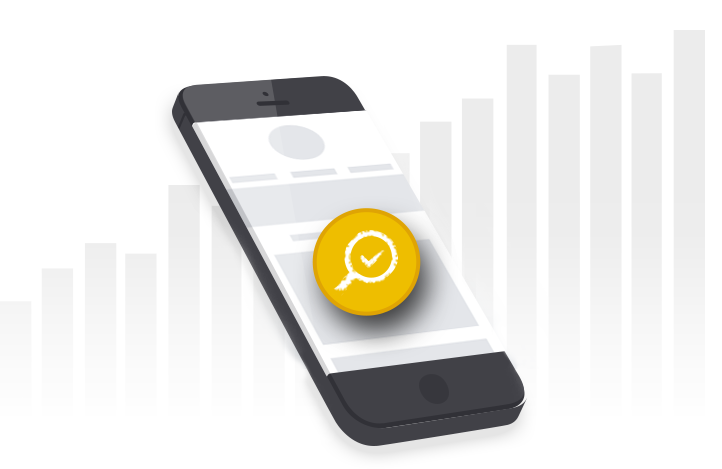 Responsive Design Offers an impeccable mobile shopping experience. 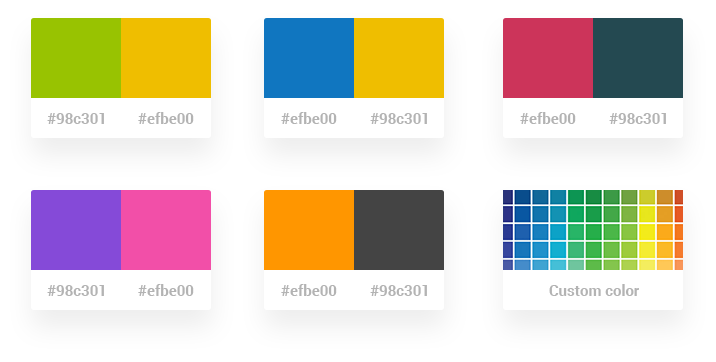 Color Options Choose your color or select one of the predefined color presets. 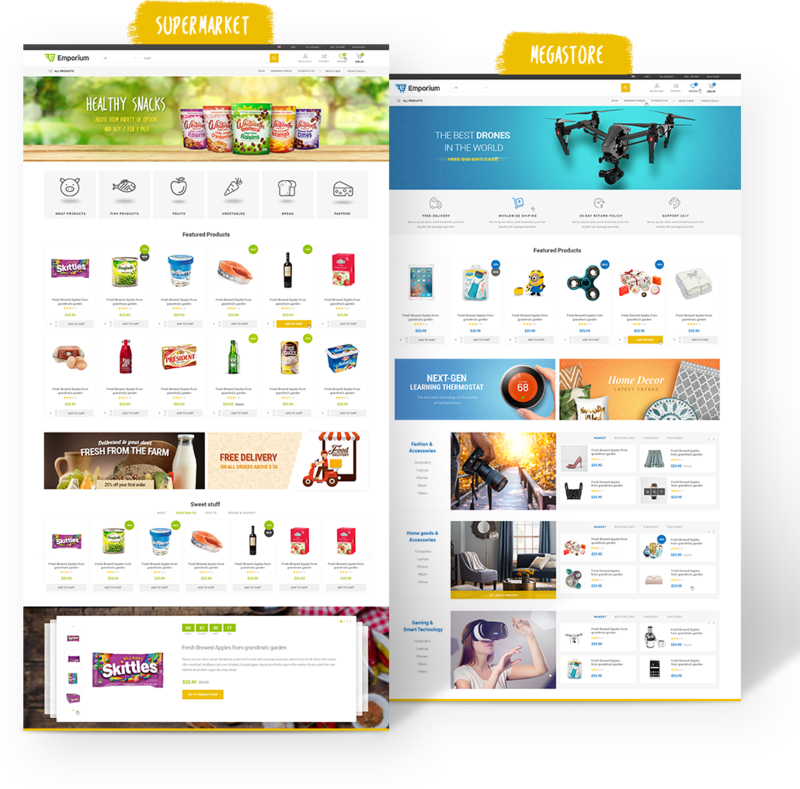 13 Plugins Included The theme comes with 13 plugins to offer a complete ecommerce solution: Nop Ajax Filters, Nop Anywhere Sliders, Nop JCarousel, Nop Mega Menu, Nop Quick View, Nop Quick Tabs, Nop Ajax Cart, Nop Instant Search, Nop Cloud Zoom, Nop Product Ribbons, Nop Sale of the Day, Nop Rich Blog, Nop Smart Product Collections. meta data management and generation based on the ecommerce catalog. Facebook Shop The theme has a Facebook Shop integration, which allows you to sell products directly on your Facebook page. 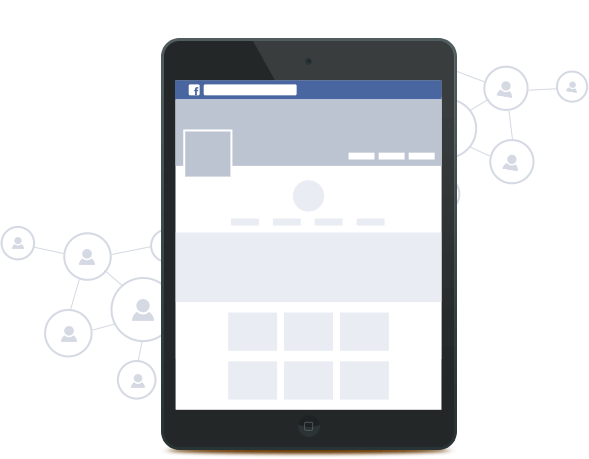 Now your customers can browse your catalog and search for the right product right on Facebook. Nop Ultimate Theme Collection The Nop Ultimate Theme Collection includes a total of 29 premium nopCommerce themes. Each theme in the collection comes with 10 plugins and multiple domains license. Very easy to install and works perfectly. We installed this theme and it worked perfectly for us. Noptemplates has the best customer service and they have vast knowledge on the Nopcommerce platform. We have used 6 themes from NopTemplates since 2013. Easy to install and support replies within 12 hours. If we have any issues or just want to make changes, they are GREAT at getting us the answers in a detailed and easy to understand reply. We highly recommend NopTemplates for your NOPCommerce Plugins and themes. Really nice looking theme, great user experience and helpful support team. I've never had a problem with any Nop Template products. We've been using the Emporium team since November 2018 and the team did an excellent job answering all our questions and concerns. Buying the theme is a fraction of the cost of hiring a web designer so it was definitely a good decision. Highly recommended! Emporium, is very good and well thought through theme. It comes with every bell and whistle needed for running an online store. We have been using nop-templates themes and plugins since long, I would like to say special thank you to their support team, they go well above and beyond to help the customers and always come up with a solution. Keep us the good work! we've purchased this theme and i can say it's the best among all themes available in market place.